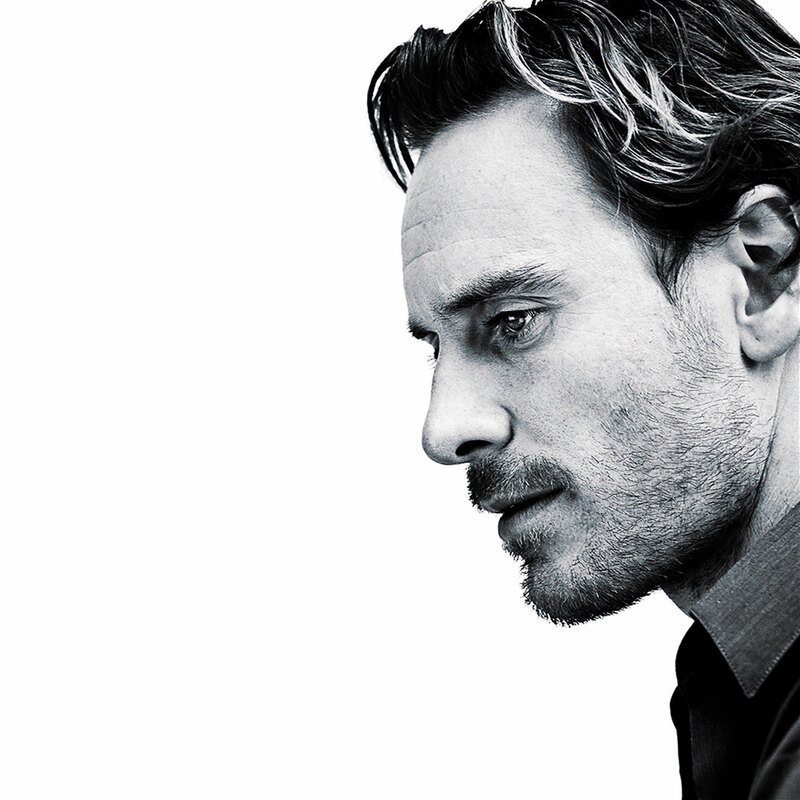 Michael. . HD Wallpaper and background images in the Michael Fassbender club tagged: michael fassbender photos portraits.